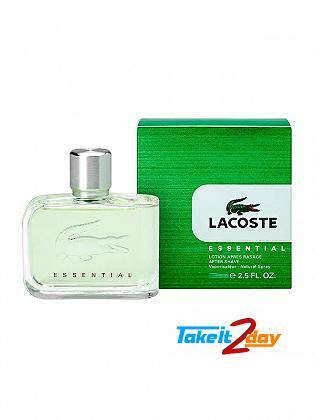 Lacoste Pour Homme after shave a resolutely full of sensuality and original lightness. 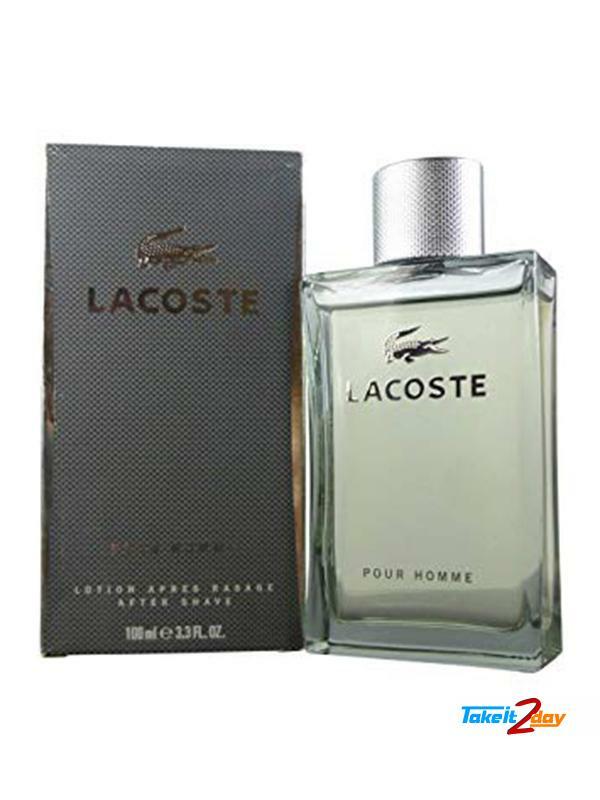 a feeling of sweetness and freshness in this elegant, modern perfume, Lacoste celebrates its iconic and timeless Crocodile logo. 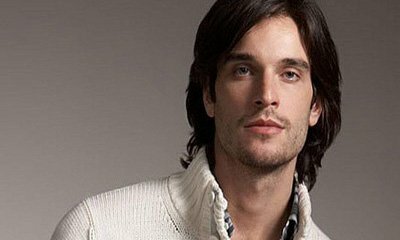 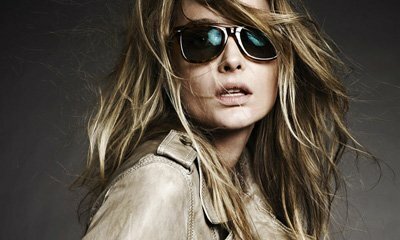 Fragrance Notes : Grapefruit, Plum, Apple, Bergamot, Cinnamon, Pink pepper, Juniper, Cardamom, Labdanum, Sandalwood, Musk, Vanilla, Rum And Cedar. 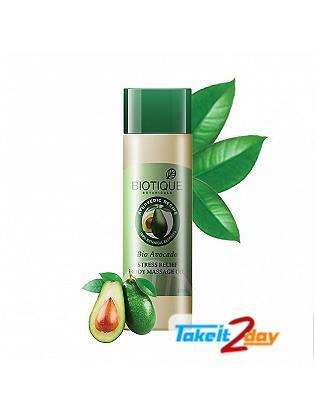 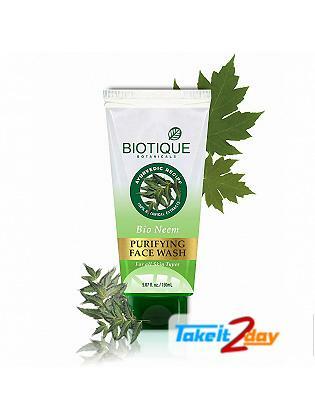 Biotique Bio Neem PURIFYING FACE WASH 100% soap-free antibacterial cleansing ge..
Biotique Bio Avocado STRESS RELIEF BODY MASSAGE OIL is a blend of pure avocado, almon..